Sylvi here, with AdventSure. 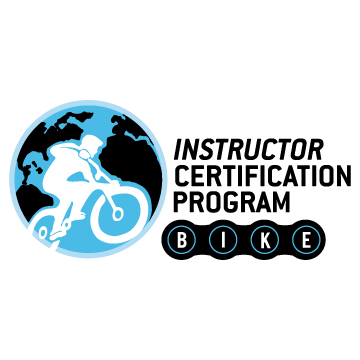 I’m a BICP certified mountain bike instructor and co-own Moab Mountain Bike Instruction. I also happen to be an Insurance Specialist for the Outdoor Industry.